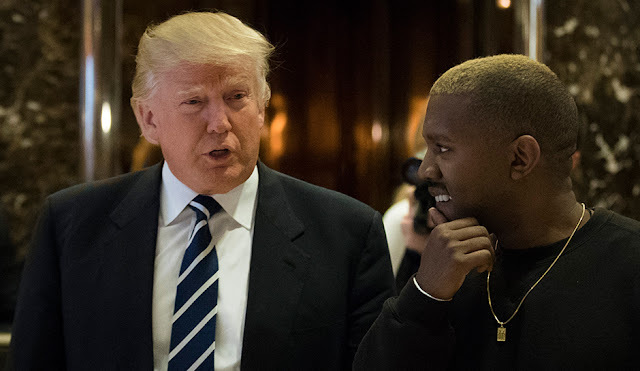 Rapper Kanye West has been vocal in the past few months about his support for Donald Trump, even meeting with him at the Trump Tower not too long ago. Trump inauguration as the president of the United States will be on Friday, January 20, but don't expect Kanye to be performing for him. Tom Barrack chairman of Trump’s inauguration committee, said Kanye wasn’t invited to perform at the Inauguration because the performances are “Traditional American”. It would have been hilarious if West performed "Father Stretch My Hands" at the Trump's inauguration.